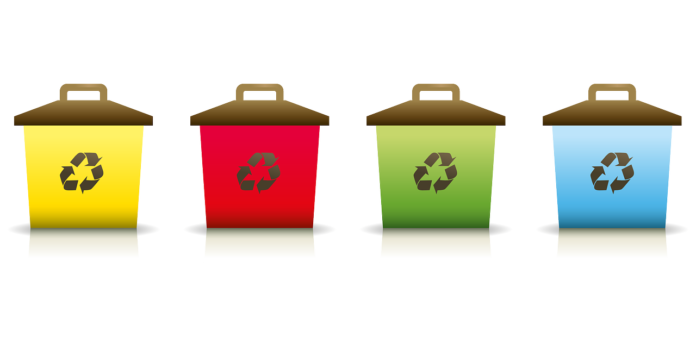 Kent residents and businesses will see a rate increase in their garbage bills beginning April 1, 2017. The City of Kent approved the rate increase after reviewing the proposed rates provided by Republic Services. The city’s contract allows annual rate adjustments for inflation based on three standardized Puget Sound price indices. Residential customers who now pay $18.02 for a 32-gallon garbage card, which includes 96-gallon recycling and yard waste bins, will pay $18.10 before taxes. The rates cover the cost of collect, including the hauler’s labor and other expenses, as well as a disposal component which covers costs at the transfer stations and Cedar Hills Landfill. This rate increase is on top of the King County Solid Waste Disposal rate increase that went into effect January 1, 2017.